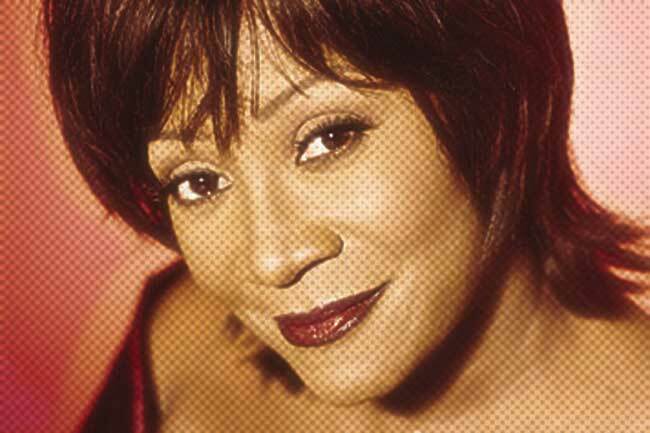 Diva Devotee: Can You Guess What Patti LaBelle Does During This "Isn't It a Shame" Performance? Can You Guess What Patti LaBelle Does During This "Isn't It a Shame" Performance? Patti LaBelle is the Diva that just keeps on giving to me. She is that rare kind of performer who gets so into her craft that wherever the music takes her, she is going to go; she is living her life at that moment, enraptured in the music. Unlike other Divas, it doesn't just get communicated through her voice, her physicality also gets caught up in the whirlwind. And it's this total expression that makes her a joy to watch. I'd never heard the La Belle song Isn't it a Shame pre this (*I'm now living for it*), but chance put it in my way and I thank the GAWDS for it. I don't want to spoil the surprise for those of you who haven't seen it, but let me just say I've never seen a singer do what Patti did on stage. AND all while still pushing out those crazy notes. Go Ms. Patti, you are one of a kind. Feel Free To Add Your Own Crazy Performances Below!